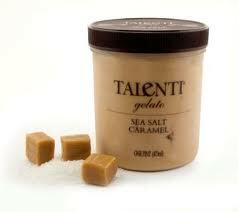 Love this post… and sea salt caramel! 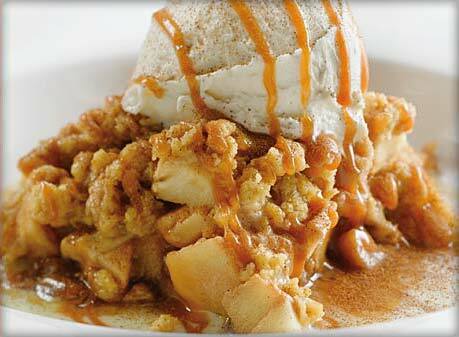 Do you add ground almond to the flour in your crumble? I didn’t add ground almonds this time, but I bet that would taste great!